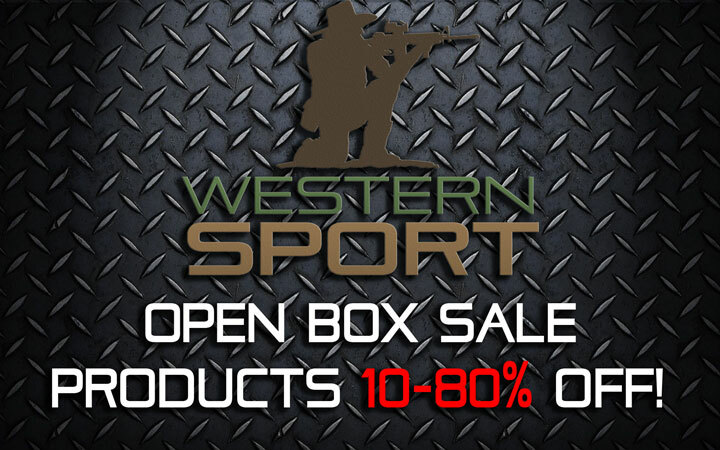 We are excited to bring you this Western Sport open box sale ! All products here are display models that have been handled by us and customers for pictures, videos, etc. If marked as “USED” the product has been fired by us for a video or test. Each product will say exactly how many rounds have been fired through them. Each product will be cleaned and in near perfect shape when shipped. This is part of the Western Sport open box sale. Price in Red is final price after all markdowns!